This Pacific Beach restaurant with a beer and wine license is located within steps of the beach and has been a favorite of both locals and tourists for nearly 10 years. Nestled within the center of Pacific Beach s main attractions, locals love it for its close proximity to home, and summer visitors make it a regular visit. Pacific Beach continues to be a San Diego hotspot, and this stellar location is a rare opportunity due to its excellent street visibility and exposure, in addition to the goodwill developed from its loyal customer following. Location and Facilities: The 1,200 square foot facility leases for $4,900 per month, including common area maintenance expense. 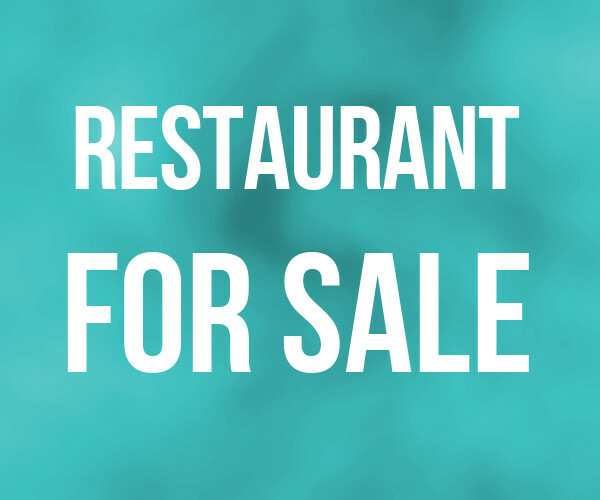 All of the restaurant s furniture, fixtures, equipment, beer and wine license and goodwill are included in the sale. 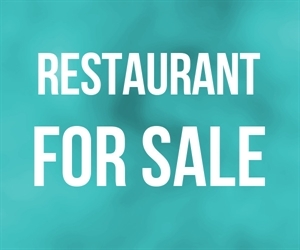 The name, menu and recipes are also included in the sale should a new owner seek to continue to capitalize on the existing concept.